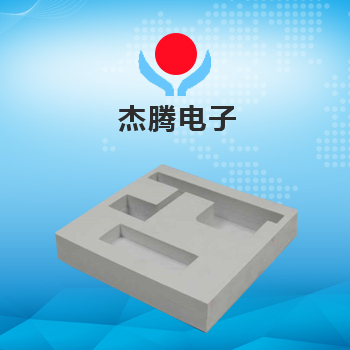 Established in 2007, Dongguan Jieteng Electronics Co., Ltd. specializes in the special-shaped processing and sales of sponge, EVA, and EPE. The company has advanced equipment and strong technical force, and has passed ISO9001:2015 quality management system certification. The products are all in line with the EU ROHS Directive and can provide customers with a variety of different materials and densities of foam sheet and products (such as beer, cold pressed parts, hot pressed parts and die-cutting parts), which can be used for packaging gift box plants and printing. Factory, sports equipment factory, furniture factory, luggage factory and electronics factory produce various types of sponge products, EVA products, pearl cotton products and flocking products, adhesive products.